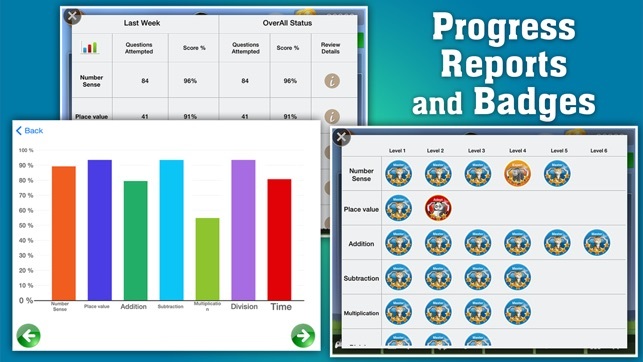 LogTera Grade 3 Math app provides the most fun game for children 5 to 9 years, while comprehensively covering the entire Common Core standards grade level requirements. 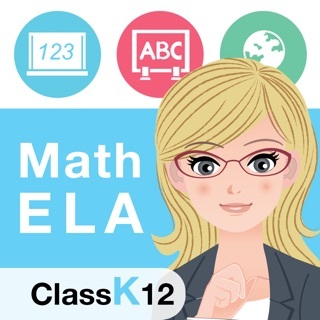 The app presents math concepts via visual models, word problems, voice prompts, and interactive templates at an adaptive pace that helps elementary school as well as LD learners. 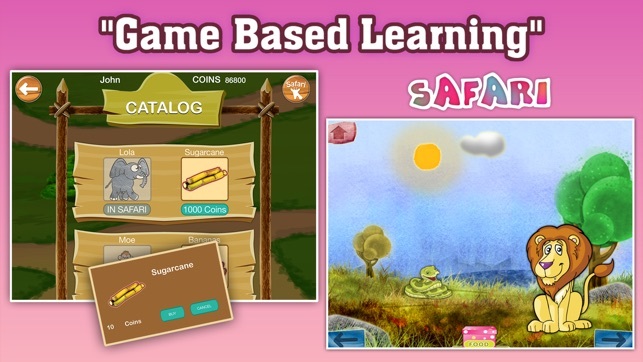 The Animal Safari, Avatars, and fun games keep children engaged and motivated to learn new skills. 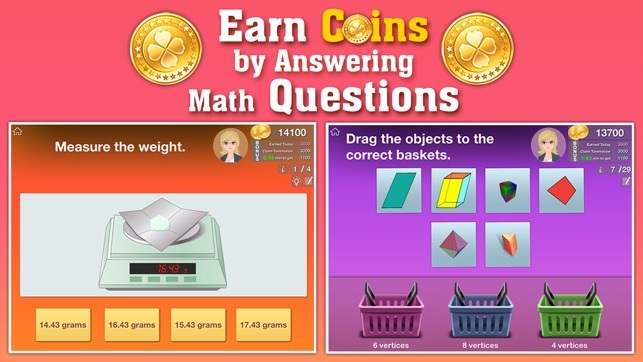 Children answer math questions and earn coins that they can use to add friendly animals to the Safari, and to get food items. 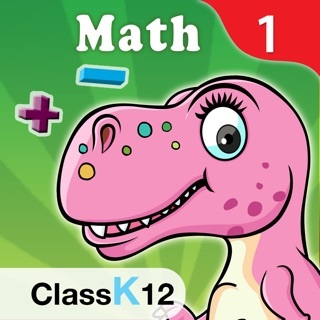 Debbie, the dinosaur safari guide, navigates children through the game. 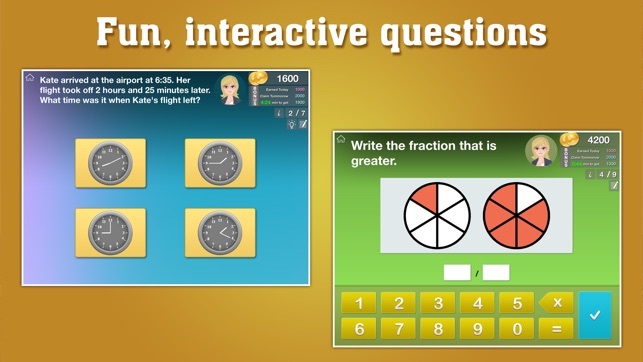 Kid friendly HD graphics, animations, voices, and intuitive touch, click, drag and drop style easy to use question templates allow children to work with minimal parent or teacher supervision. 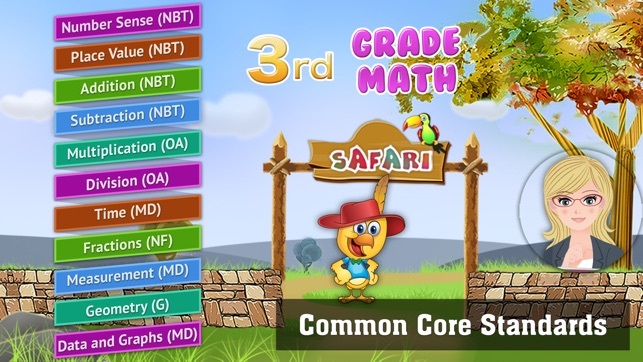 - CORE MATH SKILLS: 3rd Grade math skills based on Common Core State Standards. 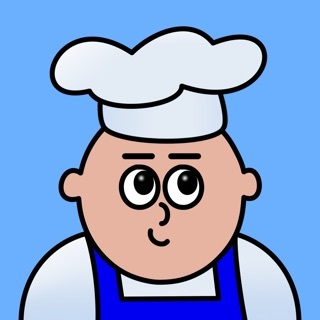 More than 1800 questions and 140+ skills have been covered. 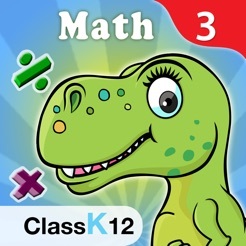 3.0A.4-Determine unknown whole numbers in multiplication or division. 3.0A.5-Apply properties of operation as strategies to multiply and divide. 3.NBT.2-Add, subtract using strategies and algorithm based on place value, properties of operations..
It’s too easy, but I like it.